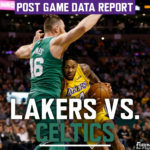 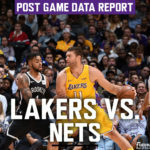 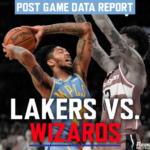 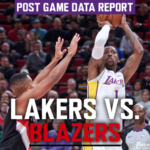 The Lakers showed great resilience in Wednesday’s game vs. Boston but ultimately didn’t come out of the game with a win. 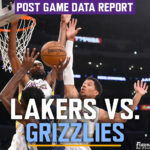 The team dropped from 15th in Points Over Expectation (POE) to 19th after an extremely poor offensive performance, sliding them down a win in the projected standings. 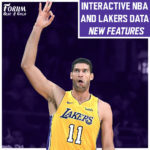 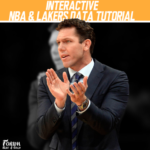 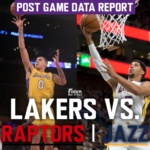 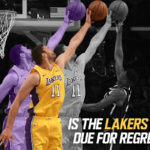 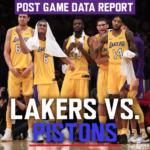 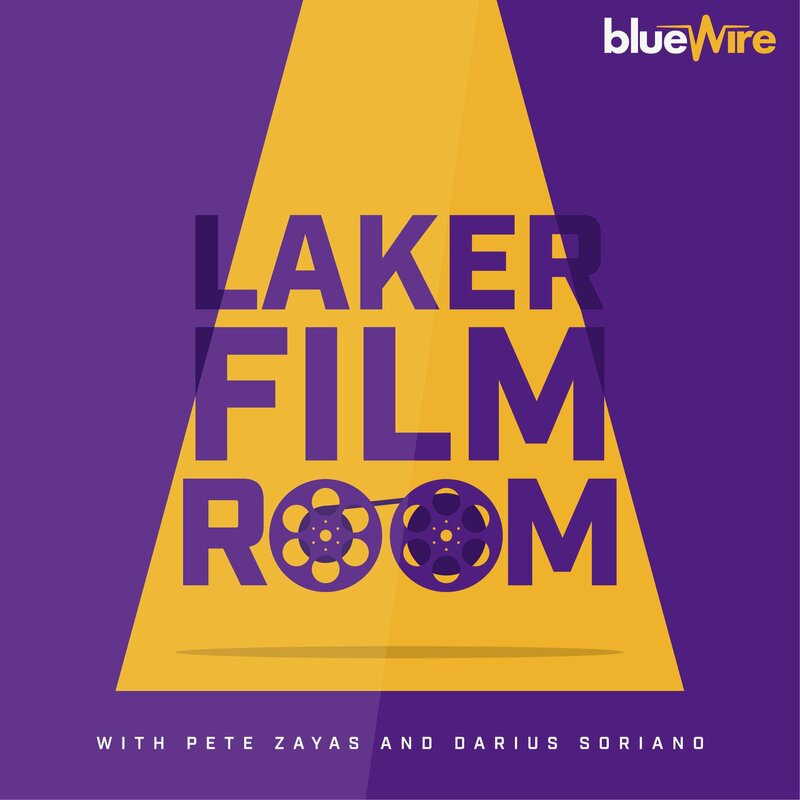 Is the Lakers Defense Due for Regression?